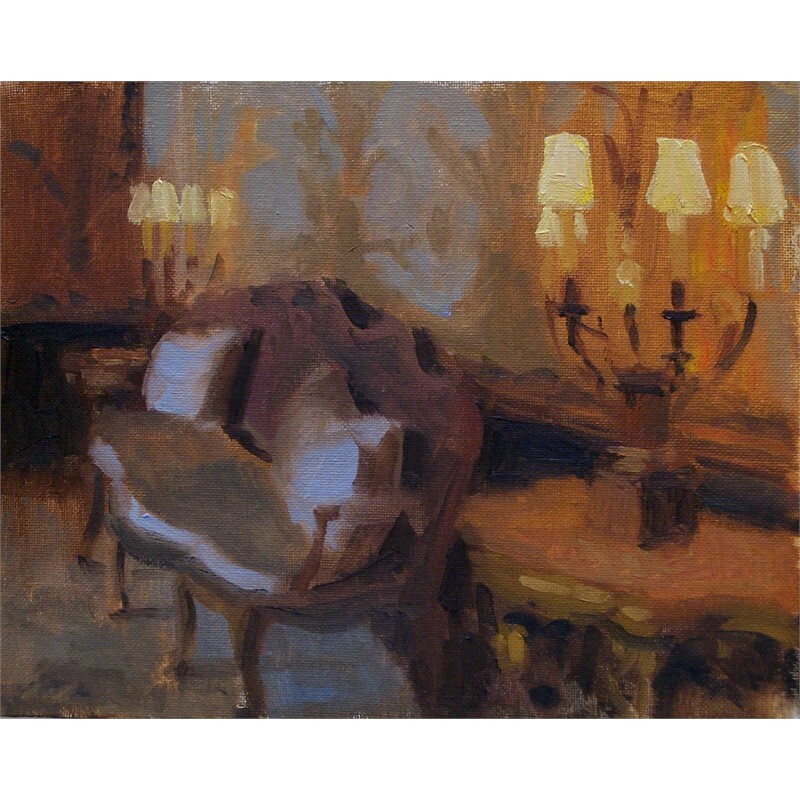 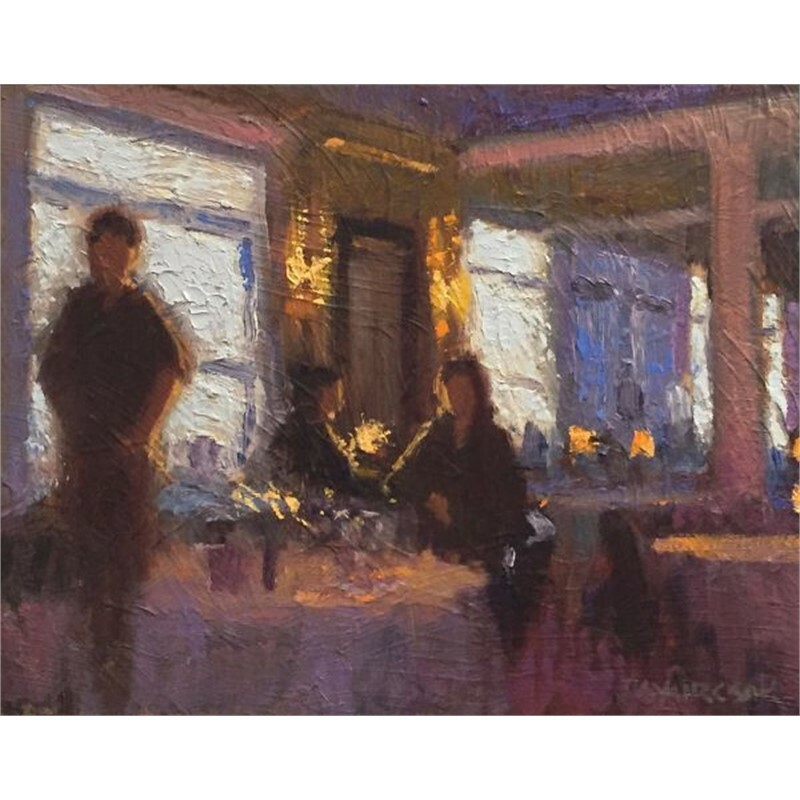 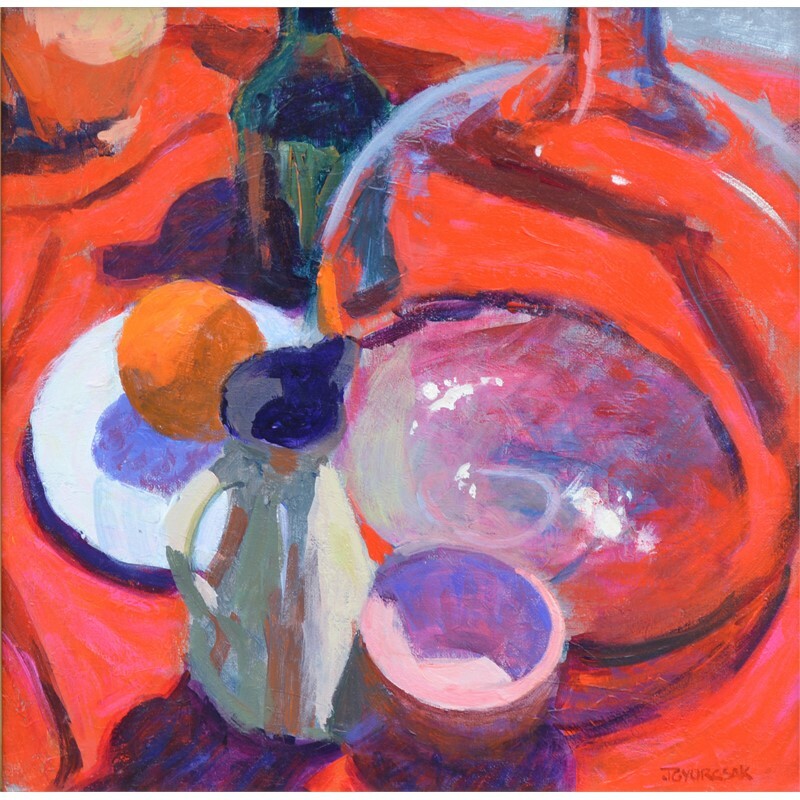 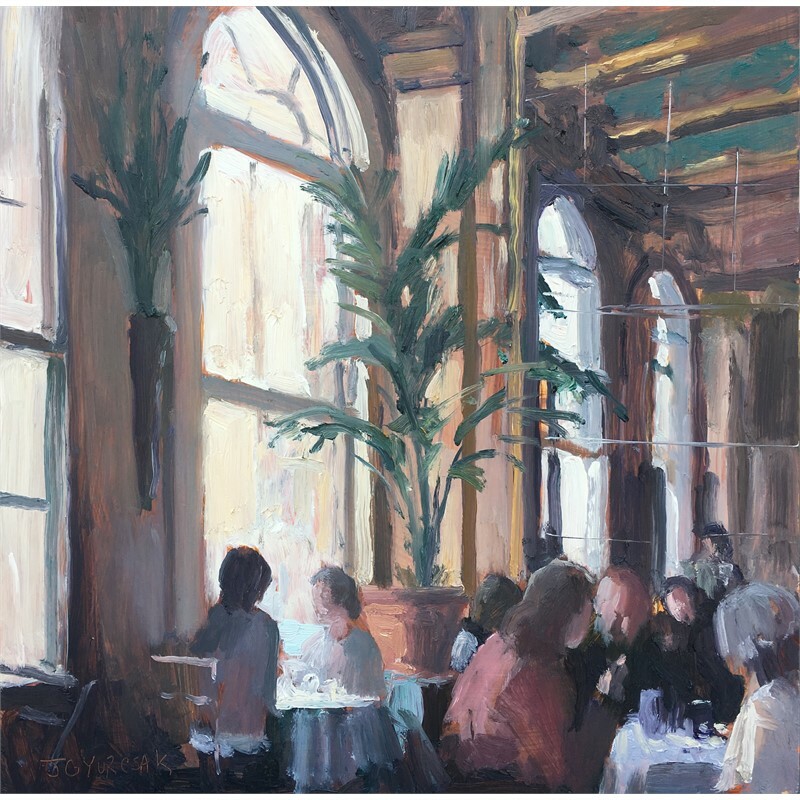 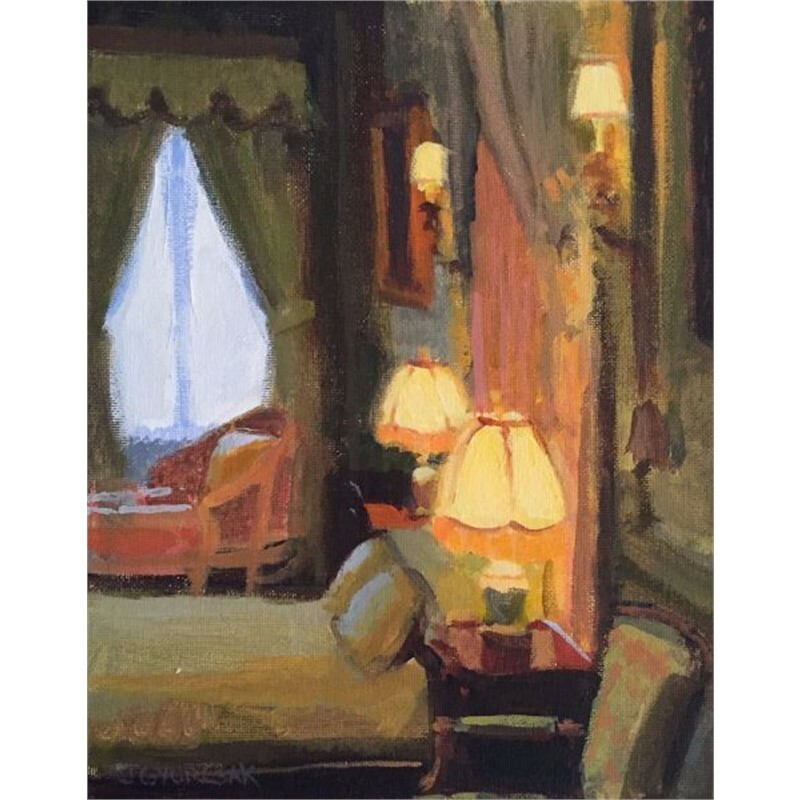 Mr. Gyurcsak paints a broad range of subject matter including interiors, still life, figure and landscape painting. 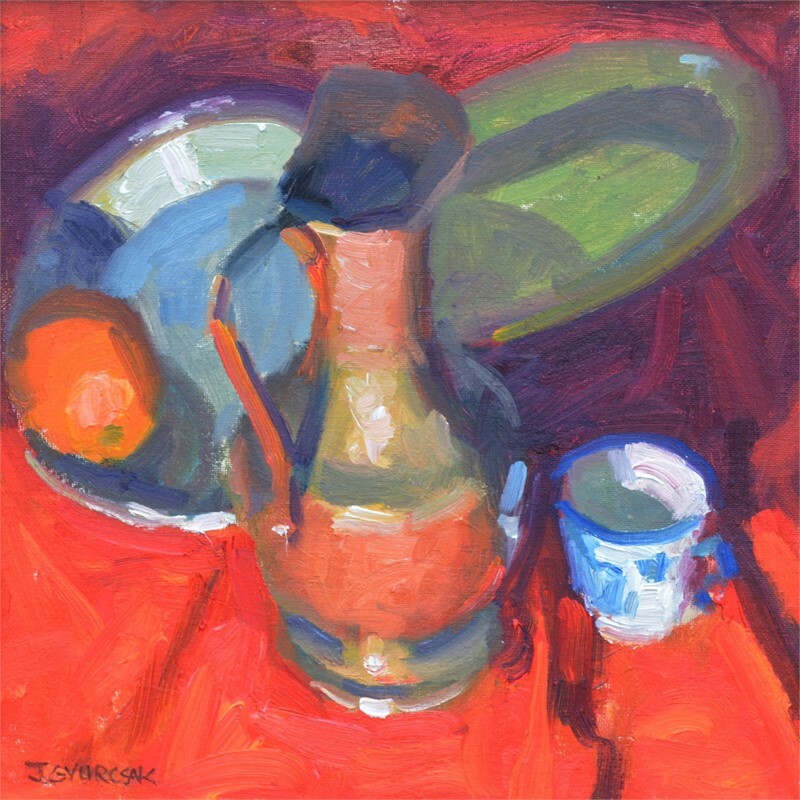 He has a keen sense for capturing the essence of his subject matter with a bold and candid approach. 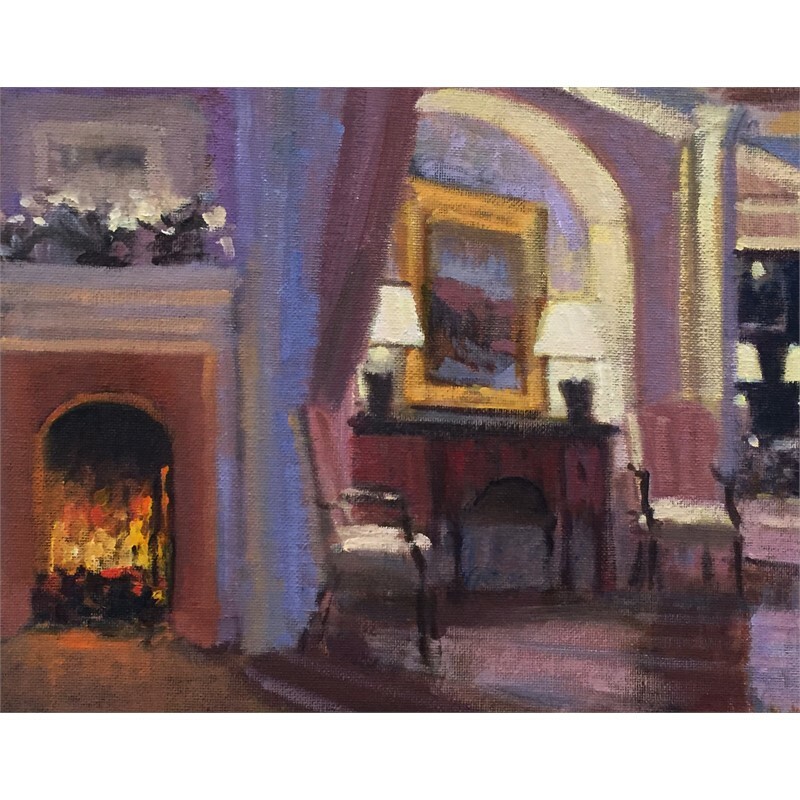 He exhibits in galleries across the country his awarding winning paintings continue to pique the interest of collectors nationwide. 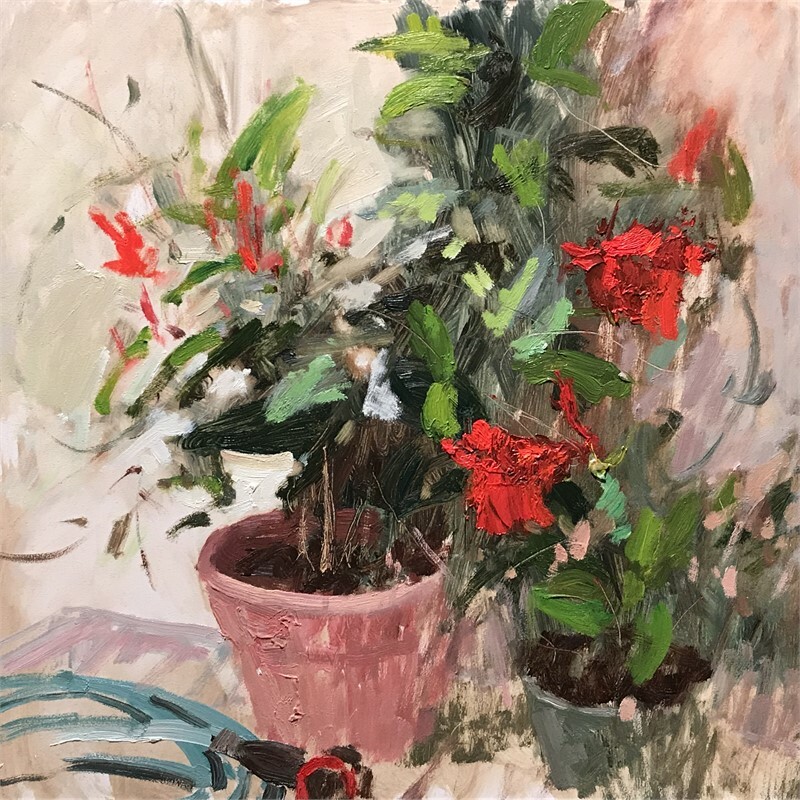 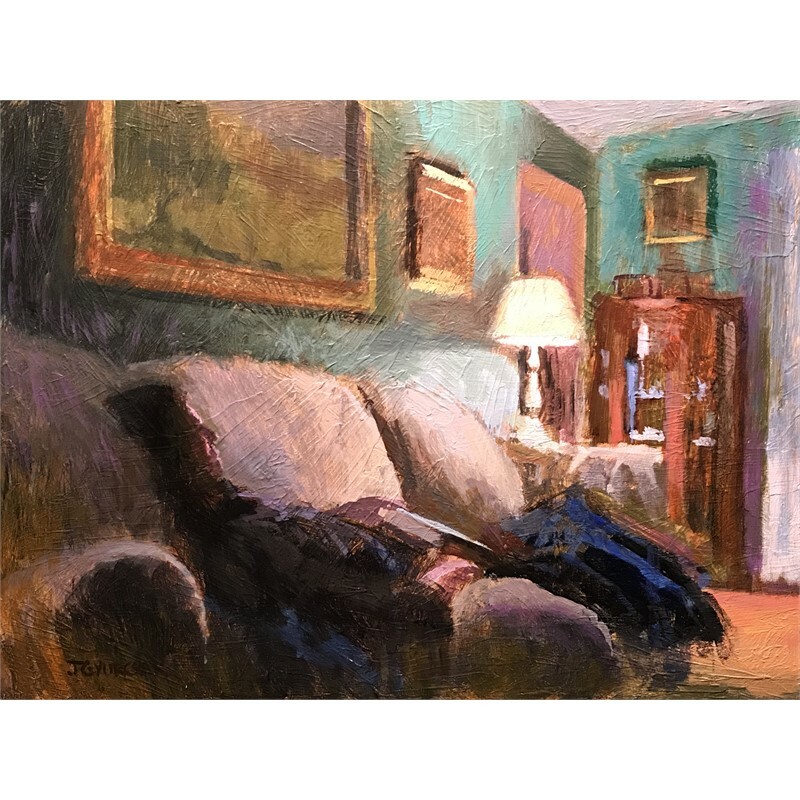 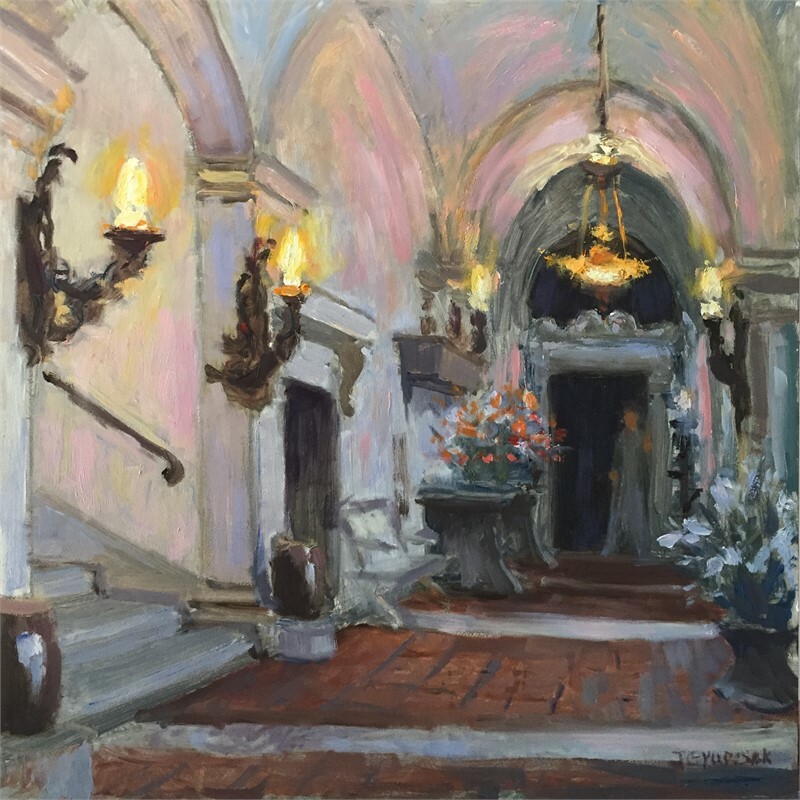 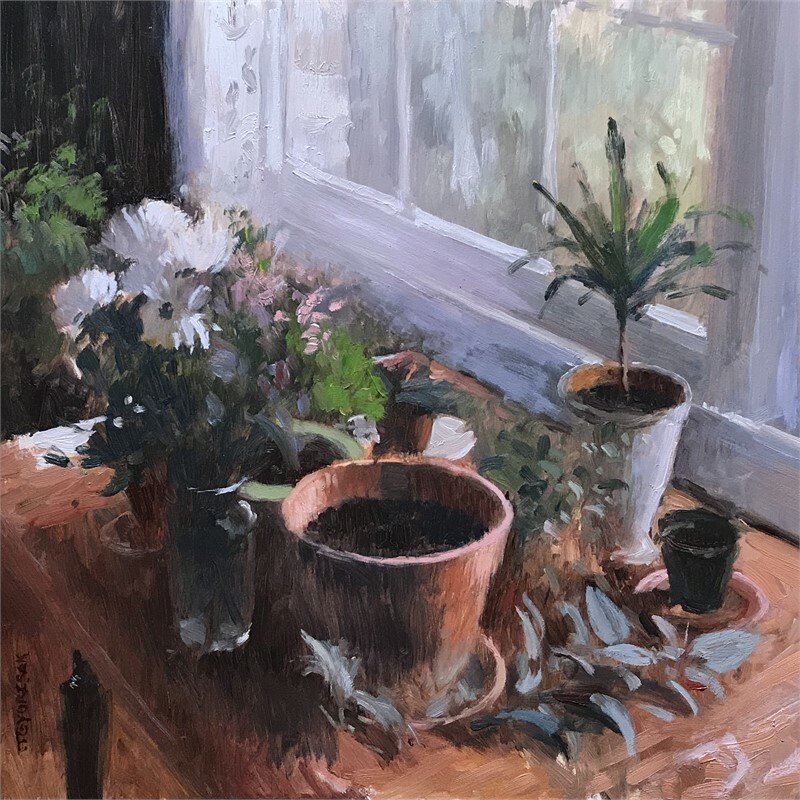 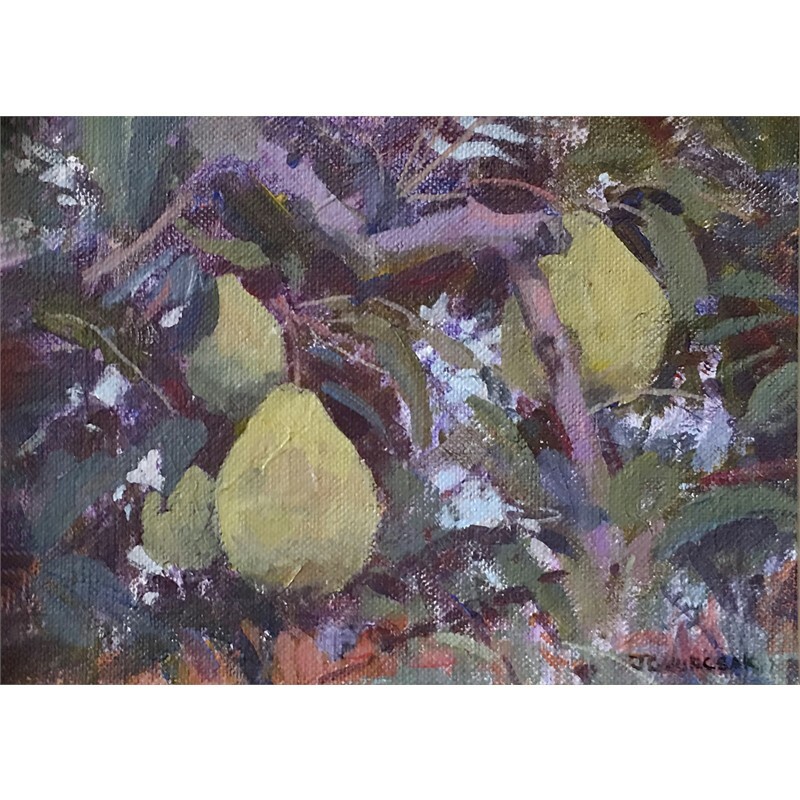 Workshops or demonstrations for professional development with artists Scott Burdick, Susan Lyon, David Leffel, CW Mundy, Dan Gerhartz, Skip Whitcomb, Ken Backhaus, Quang Ho, Richard Schimd, Marcia Burtt, Rose Frantzen, Nelson Shanks and John Howard Sanden. 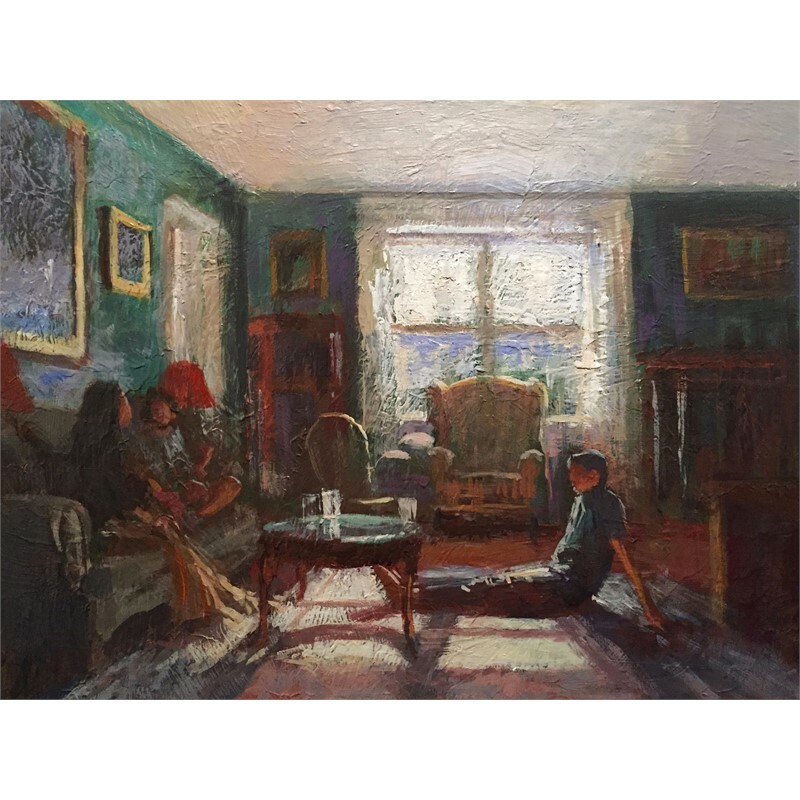 Joseph is the Resident Artist / Brand Manager for Blick / Utrecht Art Supplies. 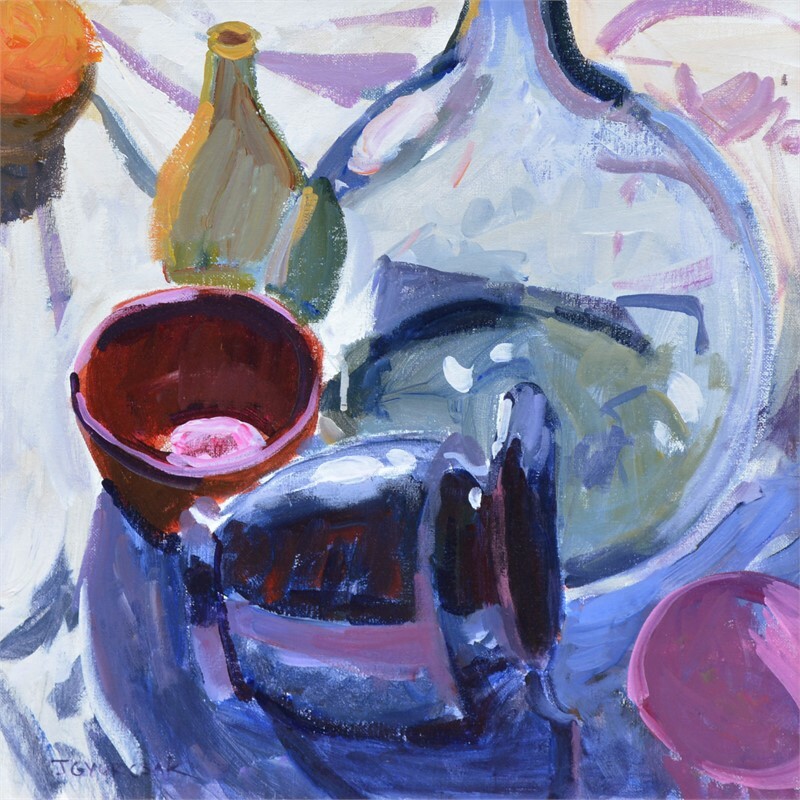 He is author of painting articles, instructor, and juror and art materials expert. 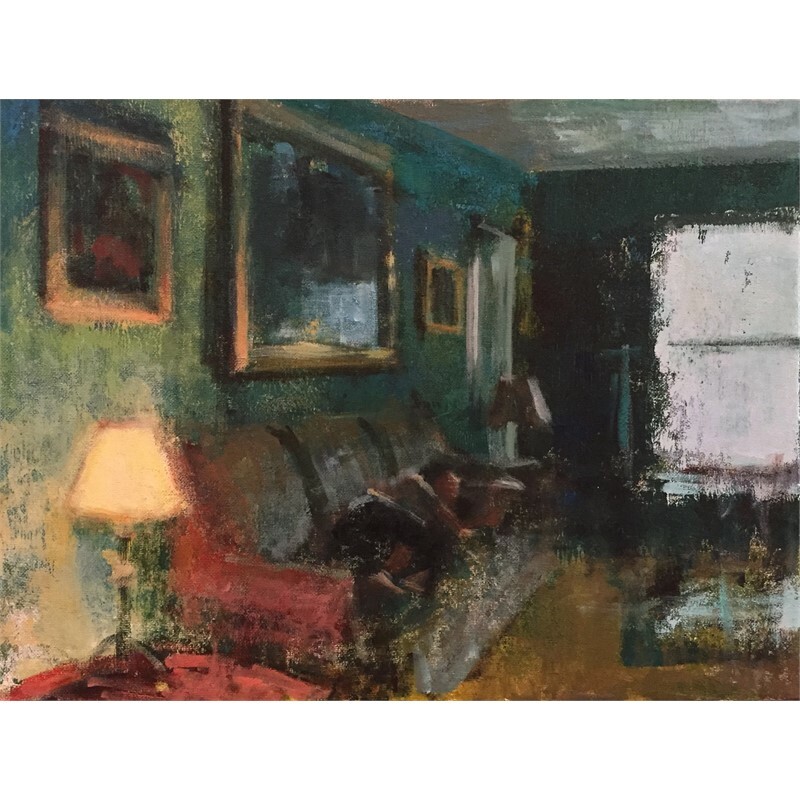 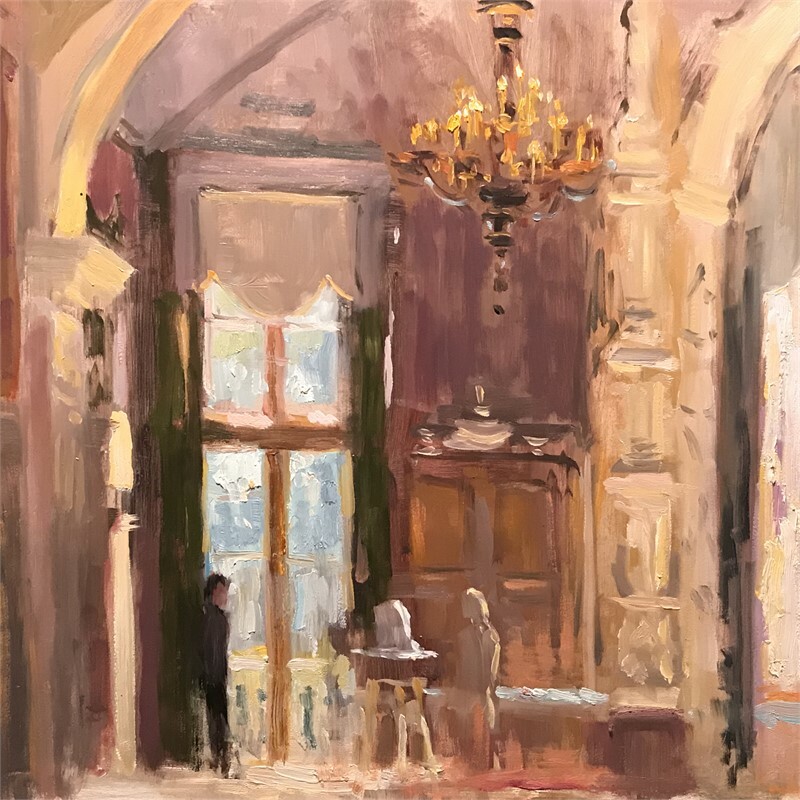 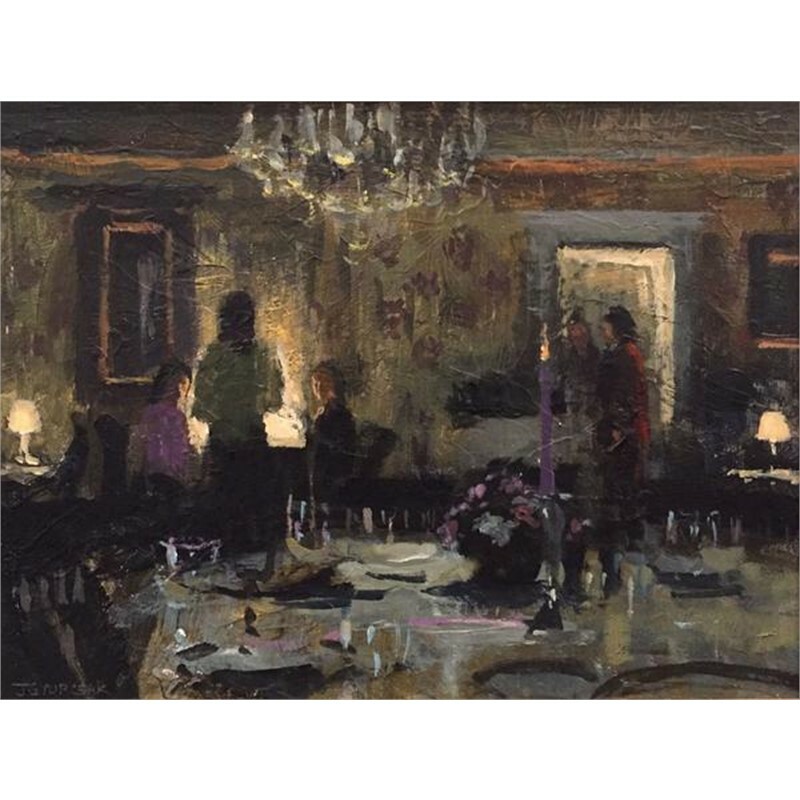 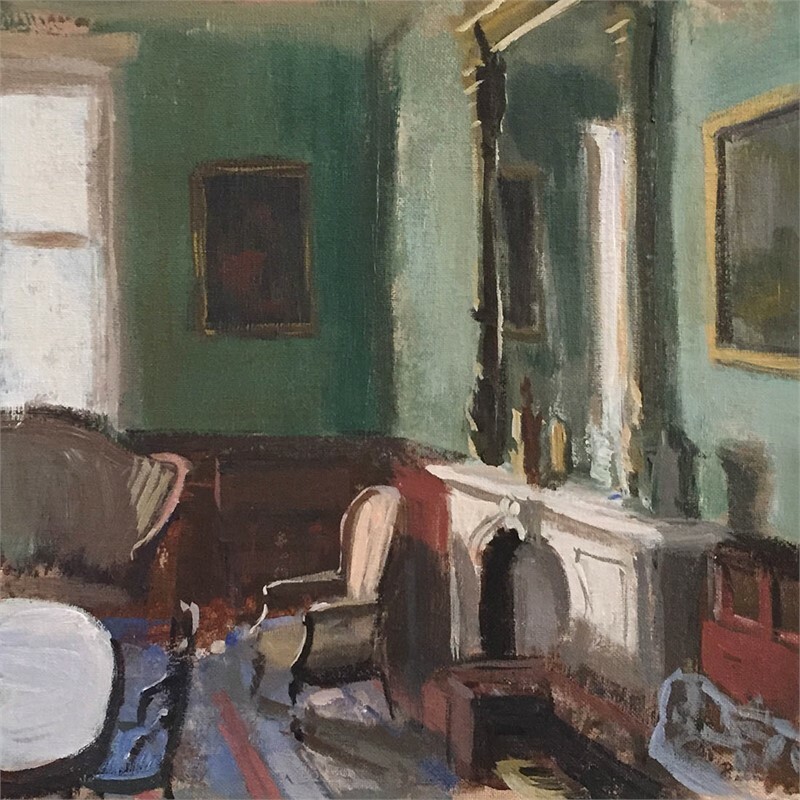 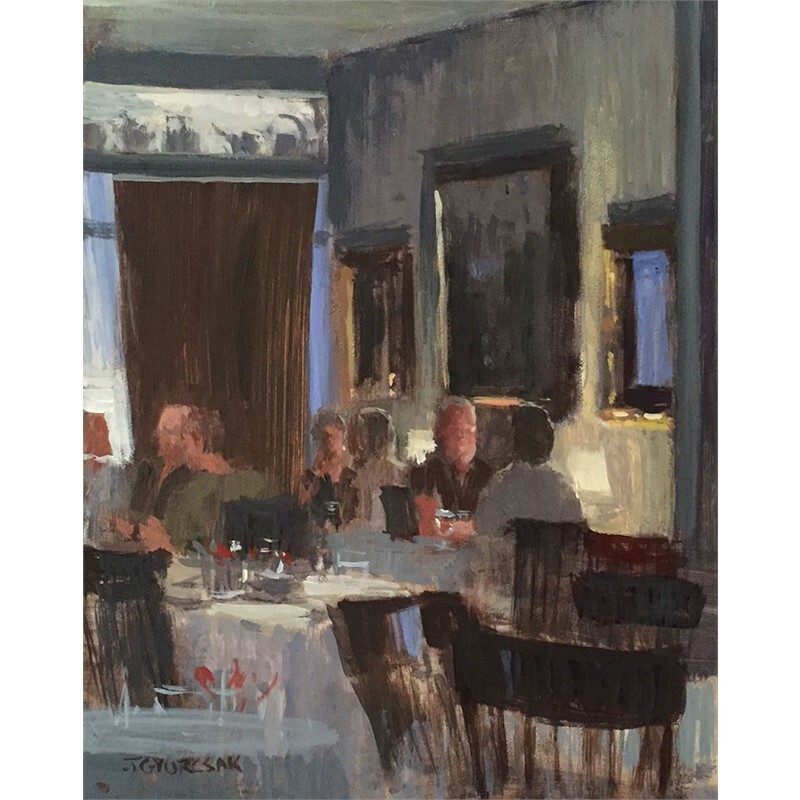 Joseph also travels extensively conducting lectures, painting demonstrations and workshops at major art institutions throughout the United States.